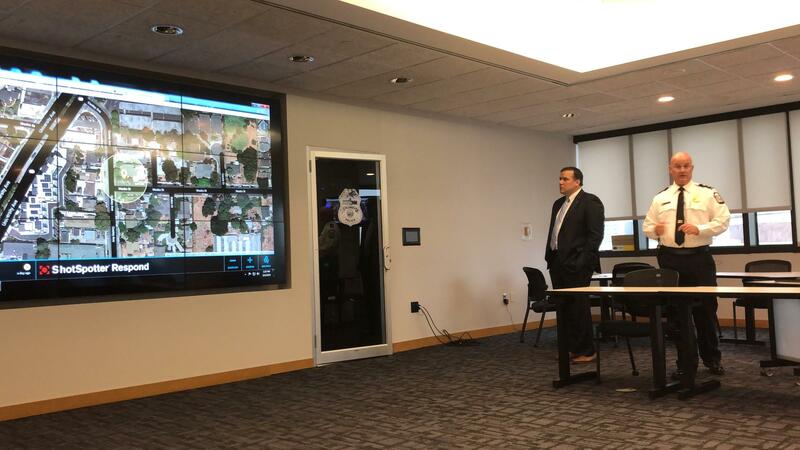 Columbus Deputy Chief of Police Richard Bash describes ShotSpotter with Mayor Andy Ginther. 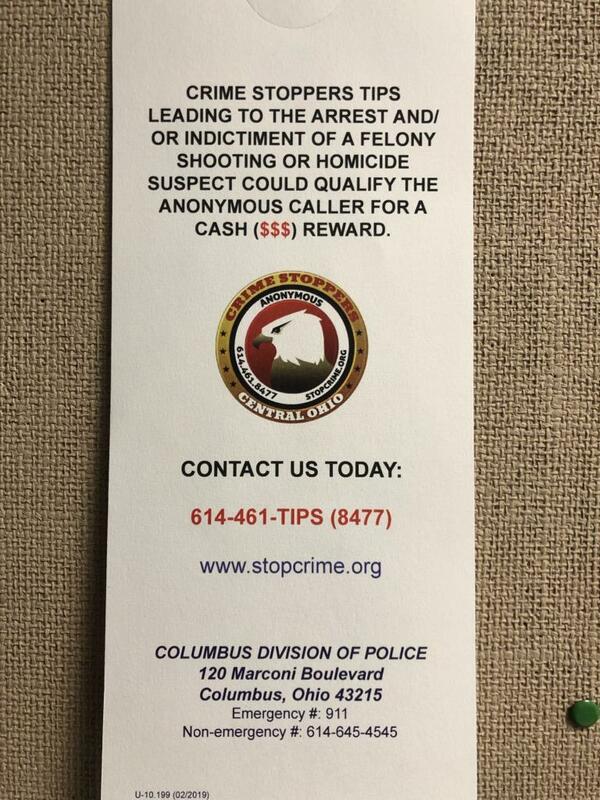 Columbus police today continued testing the gunfire detection service known as Shot Spotter. 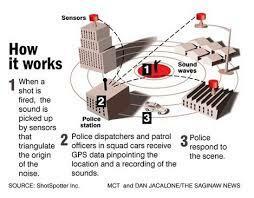 The technology uses microphones, sensors, and computer software to give police an accurate location of where gunshots originated. Columbus Deputy Chief of Police Richard Bash says Shot Spotter's human screeners constantly monitor the sounds from California, then rapidly relay the information to Columbus officers. "They hear it before it ever comes to us," Bash said. "Then they make the alert once they confirm and they have great probability that this is actually a gunshot, then let us know. That happens within 60 seconds. 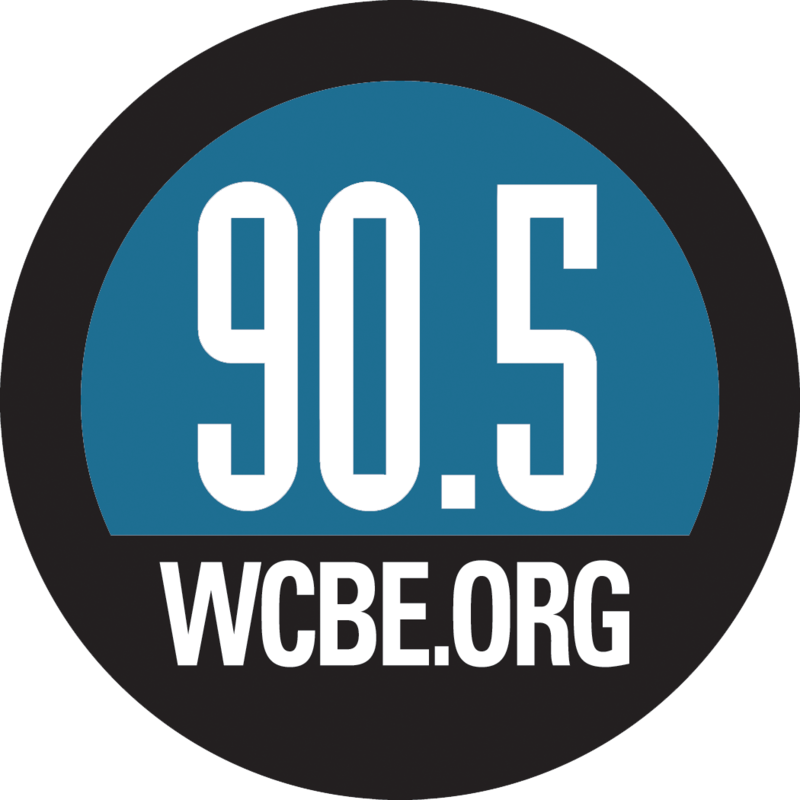 It has a little tone and a yellow box shows up on the computer, and it tells the officer where the shot was and how many shots so the officer has a real good idea of where that shot came from and they can respond immediately, within 60 seconds." Bash encourages residents to think of the gunfire detection technology as an enhancement of 911, not a replacement. "Well certainly we put these in areas that we know we have a lot of illegal gunfire." Bash said. "We are pretty confident that we're not getting all of those calls. Unfortunately, people become a little numb to those calls. So this will enhance our ability to respond more quickly and more accurately. But just as important, if you hear something or see something, you still need to call us. Don't let this take the place of your 911 call, and certainly don't let this take the place of your involvement in making your community safer. We'll be there quickly. We'll look for evidence. We'll look for victims. We'll look for damage. But again, we can't do anything else unless you are a part of the solution." Bash says testing in the Hilltop could be wrapped up by the end of the week, and police will announce when it's ready to be fully operational. 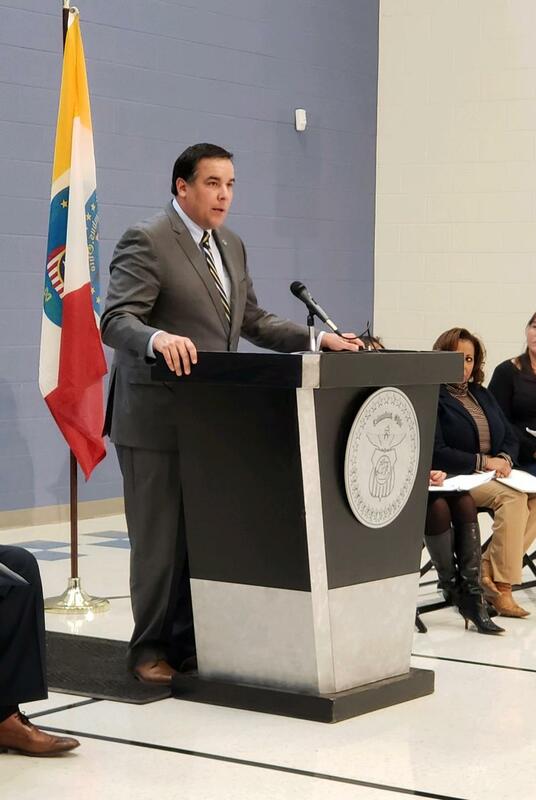 Police will then follow the same testing and evaluation in the pilot project's other two locations in Linden and the South Side. 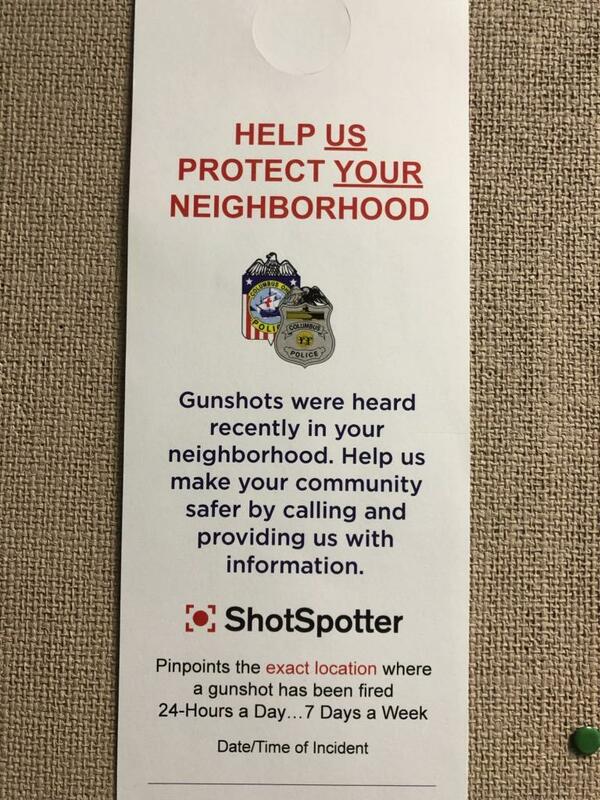 The city has invested nearly $700,000 in the ShotSpotter service.